You cannot change what you cannot see. Let these products lead you to better decisions. 20|20 helps you make better decisions in the moment. When you make better decisions in your next pass through the field, you make better decisions next season, and throughout the future of your operation.  Are you equipped to make the right decisions for your operation? Farming used to be based on almanacs and guesswork. You crossed your fingers. 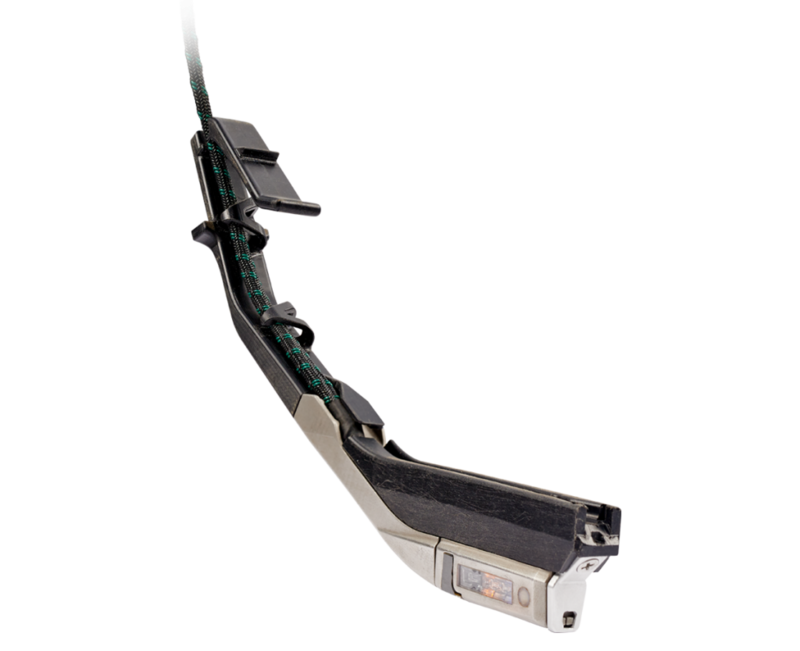 The new 20|20 puts all the data you need at your fingertips. Whether you’re stopping in the field to make a fix, evaluating your approach for the next pass, or choosing your purchases for next season, you need the right data for the job. With its color-coded, touchscreen display, you’ll spot any errors in down force, spacing and singulation immediately. You’ll zero in on the source. You’ll check it out. You’ll fix it. And you’ll move on, confident that you’re doing everything you can to plant profitably. 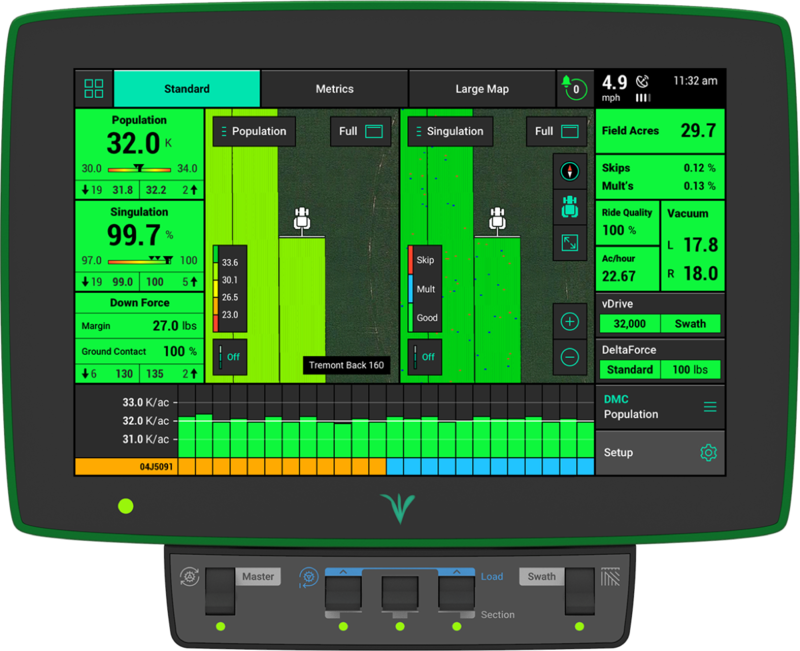 More precise than any other monitor, 20/20 SeedSense tells you what you need to know about population, skips, doubles, speed, row unit ride, down force and ground contact. 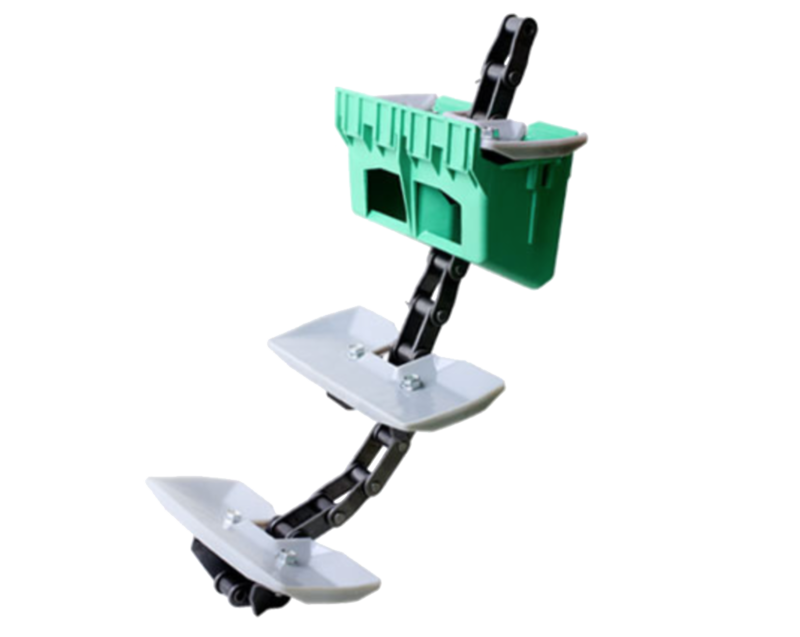 It enables you to seed precisely, maintain depth, avoid compaction and troubleshoot mechanical problems. 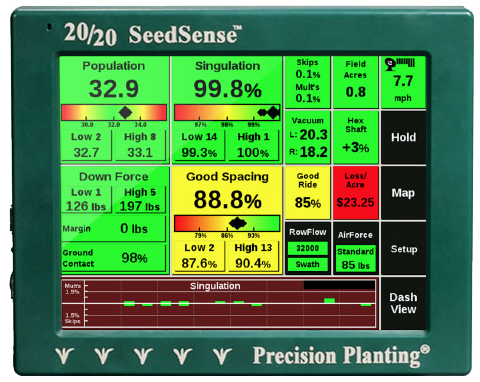 20/20 SeedSense is easy to use, too. The main screen summarizes everything. The most important metrics are the largest. Green means go, yellow means caution, red means stop and fix whatever’s wrong. Just tap the screen and you’ll see row-by-row details, so you know where to look.